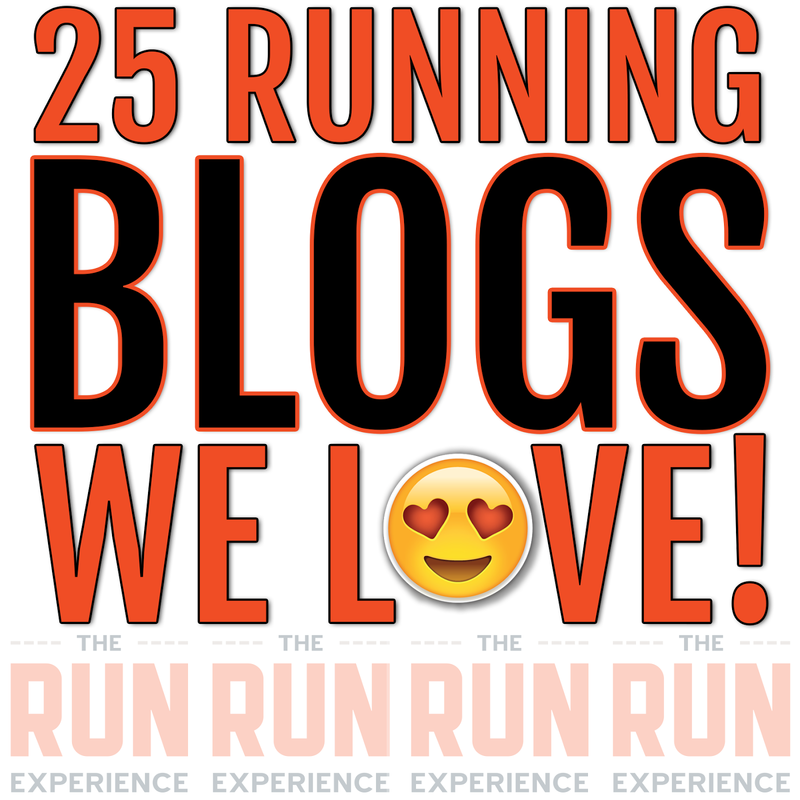 If you're a runner, I'm pretty sure you've got some running things on your holiday gift list! I know I do. 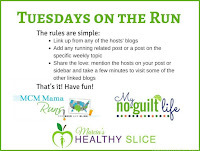 It's a good time to be a runner. The offerings are abundant! Here are 10 of my favorite things. If I were Oprah, I'd gift you all with them. It's the thought that counts, right? Lucky me, I already received one of these beautiful bottles from my former student! She brought her copper water bottle to my clinic and I must have told her I wanted one. Probably more than once. I liked the way it looked but I also learned there are health benefits to using this bottle. Copper is purported to be antibacterial, anti-inflammatory, and an antioxidant. 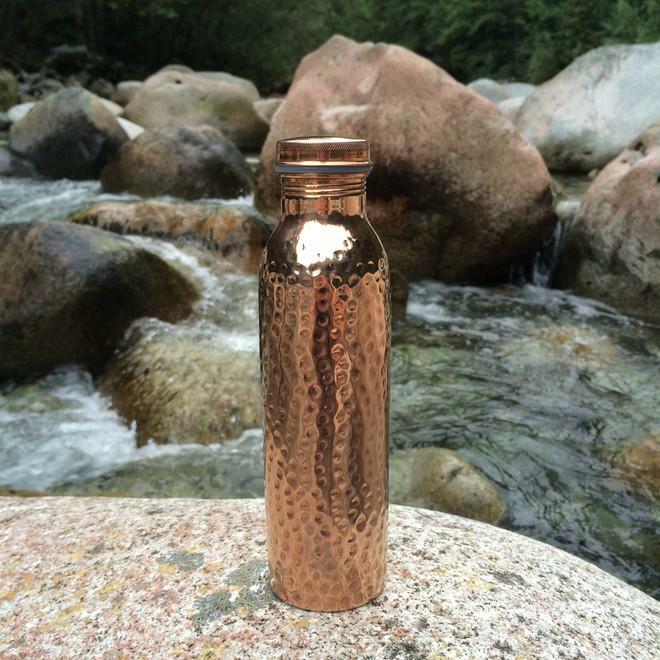 The Copper H20 bottle comes in 2 sizes, 20 or 27 ounces. I love mine. 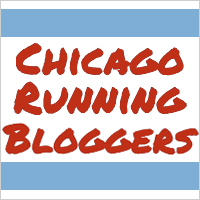 Long-time Runner's World columnist and NPR host, Sagal shares his take on running in this new book. I've enjoyed reading his pieces over the years-he's pretty funny and I'm looking forward to reading his take on our sport. I'll be reviewing this book on the blog in February 2019. 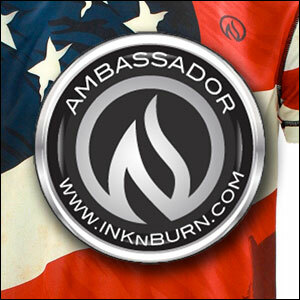 As a California-based apparel company, most of InknBurn's offerings are for warm weather runs. But a few times during the year, they produce thicker pullovers that are perfect for colder runs. 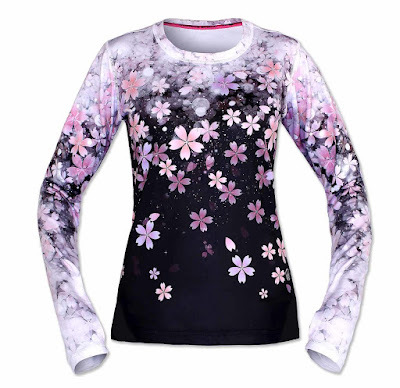 I wear a base layer under mine to keep me warm and colorful all winter long. Did I mention thumbholes? 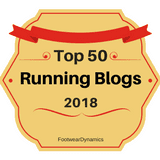 I've been running with my AfterShokz Trekz Titanium for a few years and I love them. They still work well, but the color is fading and well, if anyone is shopping for me, I'd love a new pair. These come in red! 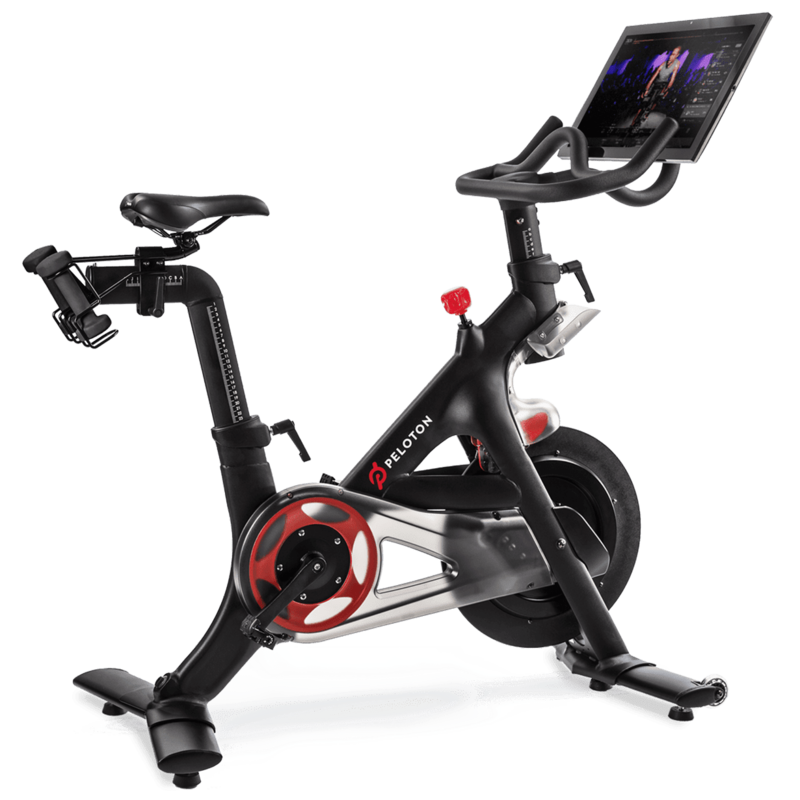 I have heard so many good things about the Peloton bike. It sounds way better than putting my bike in the trainer and cycling to YouTube videos. My sock obsession includes these Stance socks. I have a pair and not only are they comfy and cute, they don't slip down into my shoes. There are a few varieties but I'm not picky. I'll take them all. SmartWool makes warm, wicking activewear that's really cute too! I love this headband. It's reversible, so you've got options! This stuff is the bomb diggity! Coach Sammy Jo, my badass powerlifting strength coach, swears by it. If it's good enough for her, it's good enough for me. 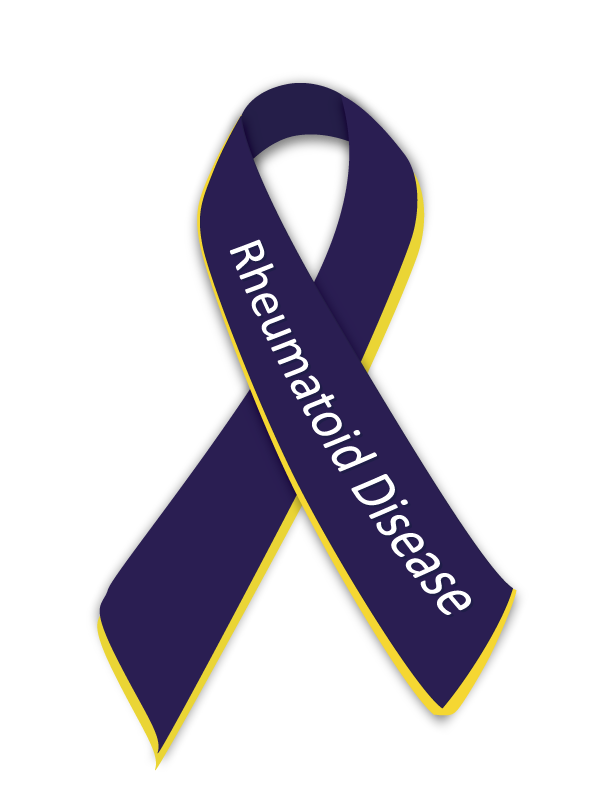 doTERRA has seriously has gotten me through some painful flares of my RA as well. Nothing tastes better after a hard run or race than a tasty craft beer. 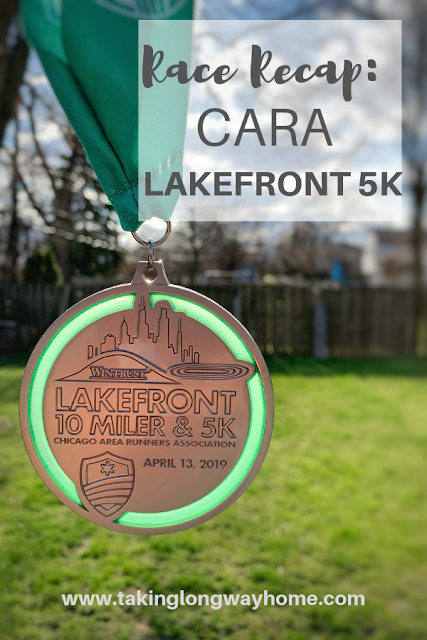 I'd love this Chicago Marathon version but there are also multiple other cities available. 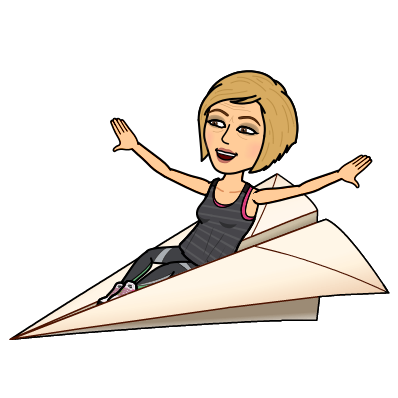 I love to travel--be it to visit Holly for some waterskiing or to another destination for a race--and airline gift cards are a great gift. All the major airlines offer them. Let's go! 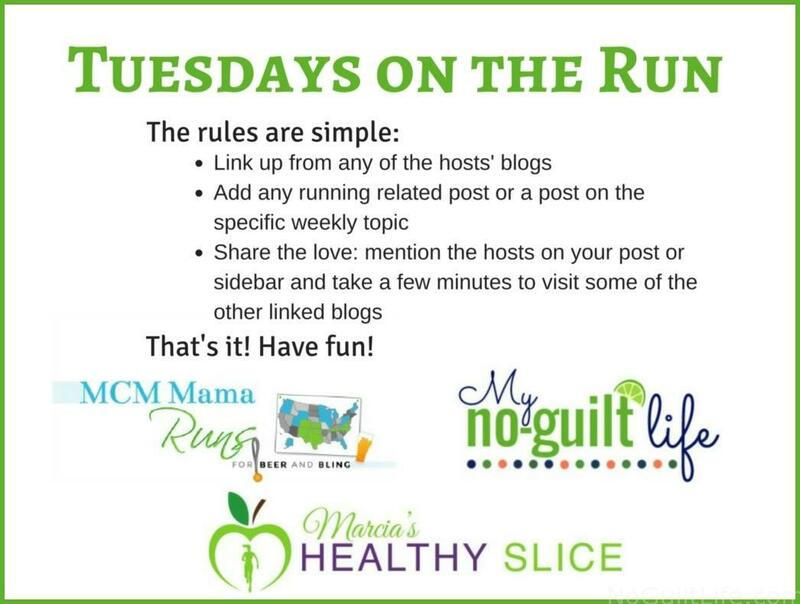 I'm linking up with Tuesdays on the Run: Marcia, Erika, and Patti. 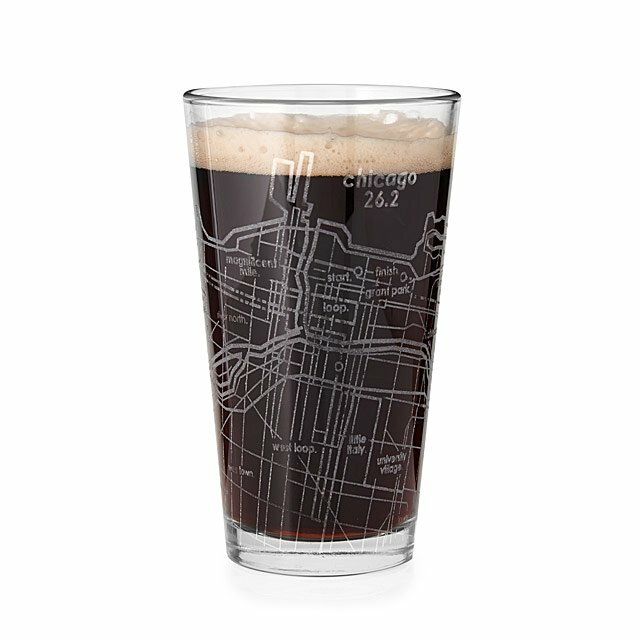 Ok I WANT those pint glasses for all the world marathon majors! Oh, that would be a great gift!!! 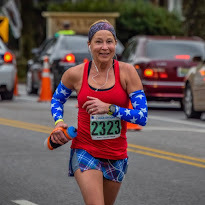 I love the Smartwool headbands. I use mine a lot and wanting to get another one! I did see the one in my post on sale at REI. I may need to buy it for myself. 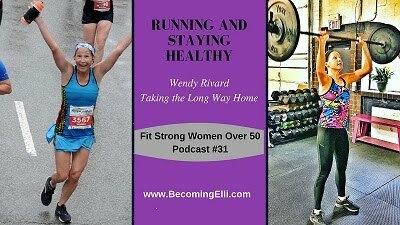 My running buddy just bought the exact AfterShokz headphones on Black Friday and LOVES them. I have the mini version of the older AfterShokz and love mine, so basically anything from them is good - hope you get a pair under your tree! That Peter Sagal book looks great - I love him. I actually look like a hoarder--I have so many old pairs. I have to purge. I need a few airline tickets! I use Deep Blue Rub -- the best part, for me anyway, is that it lasts a really, really long time. And now I want that copper water bottle! I did know that copper has anti inflammatory properties. I have some compression socks with copper in them -- light, not for running, but I wear them a lot when I travel (and other times). That Deep Blue Rub is truly amazing. I love the copper water bottle! 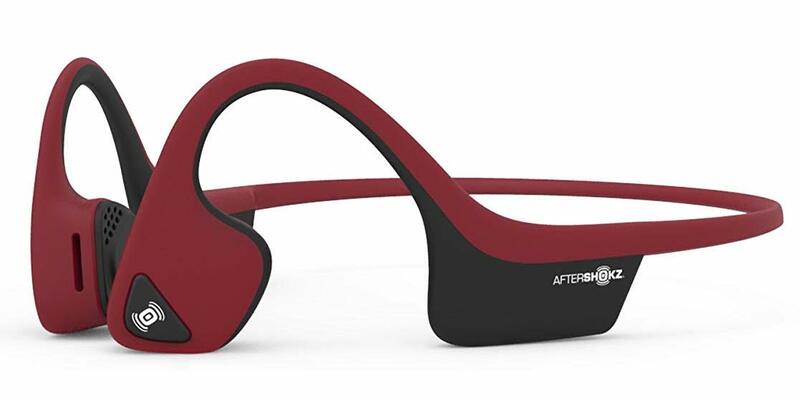 I LOVE my Aftershokz, they're the best! And I asked for a Peloton last Christmas but my husband got me a different spin bike and I use the Peloton app for workouts instead....it's been working out okay so far! Glad to hear you like the app. I may need to do that. Love the Inknburn top too. I think I said something about it on an IG post. You'll need to tell him about the magical properties of copper! 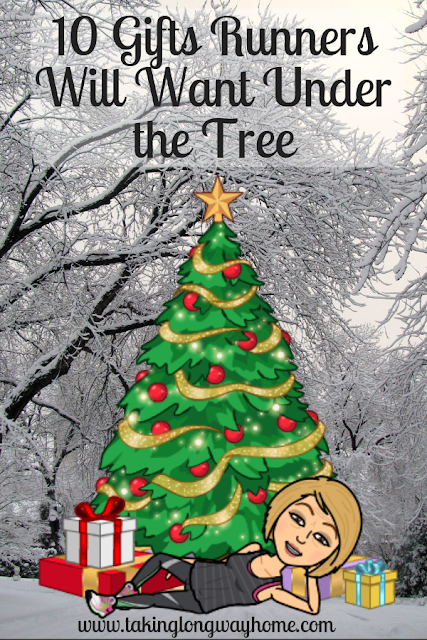 These are some cool gift ideas! I just finished reading Peter Sagal’s book and really enjoyed it. I was able to go to his book tour while he was in D.C.! I love his columns in Runner's World, so I'm looking forward to picking this one up! I just bought some Aftershokz for my husband for Christmas. I'm sure I'll be getting my own pair after I try out his!! I didn't know Smartwool made headbands. Great idea! 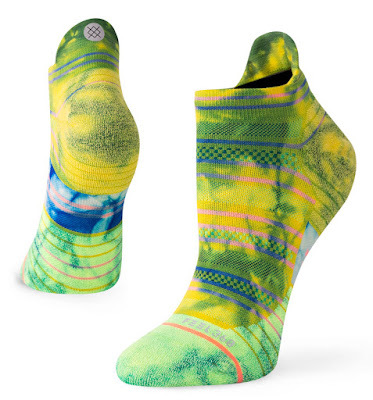 SmartWool makes all kinds of gear! I love thumb holes. I don't like gloves (I'll wear them if I have too) and thumb holes keep my hands warm. The thumbholes come in handy under gloves too, especially on really cold days. I just don't know if I could justify the cost of a Peloton. Would I use it more than 1-2x/week? But hey, it's my Christmas list and I can dream! Oh, they make all kinds of stuff. You already know how I feel about the Peloton bike! I normally ask for a race entry for a Christmas gift. This year I asked for new sneakers since I really need to find a new long distance shoe! I feel you on that! I'm still deciding on a long distance shoe. I don't think the Mizuno Wave Inspire is my forever shoe. But for now, it's going to have to do. Great list! I've never heard of that kind of water bottle but it sounds really nice. Is it heavy? No more than any other metal bottle. The water stays cold for a long time. I just think it's beautiful! I love the cover on the book! Such a funny takeoff on the original Complete Book of Running. Great list! I’ll take one (or two) of each, please. So many gifts, so little money, right? All of these gifts look amazing! The reversible headband looks so nice and warm. 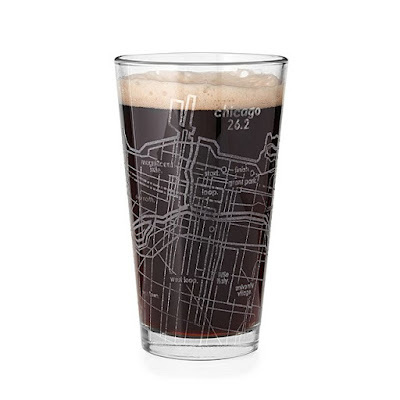 And even though I have so many beer glasses...a marathon one would be pretty cool! I have those red Aftershokz headphones....love em! There are so many fun things this year!! Santa, are you listening? 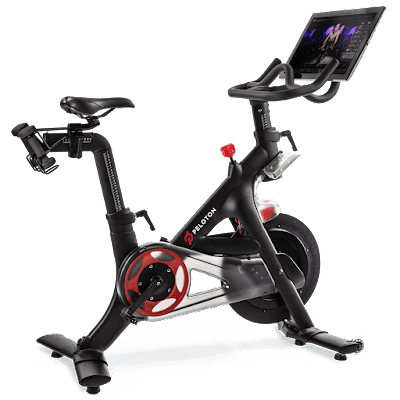 I have a Peloton Bike and Tread and it is amazing! I was also just gifted a pair of the Trek Airz and they are so awesome. The etched glass looks really cool and I may have to look into getting one of those! You have both? Oh, I'd love that! Great ideas, Wendy! I love that copper water bottle and that InkNBurn top is absolutely gorgeous! I am definitely telling my kids one of them has to get one for me! I bought the top for myself...Santa wouldn't even hear of it! 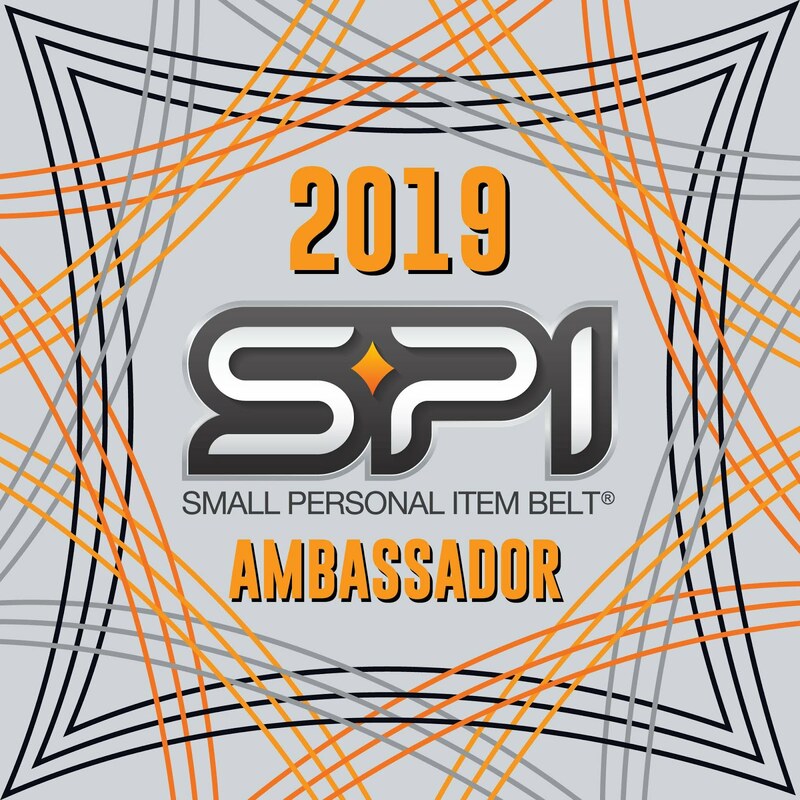 I'll take anything Smartwool, though I haven't tried the head band yet. I've been looking for something like Deep Blue that doesn't contain menthol - my skin reacts like a bad burn. Thanks so much for the ideas!! Trying to find something for my brother-in-law who also likes to run and I think the copper water bottle is it!! I love mine! I bought one for my son's girlfriend for Christmas. I think she'll love it! I've also been eyeing the Peloton bike. Doesn't require a lot of space so it will fit in my living room. :-) Those socks! I am going to see if I can get them too.